MAX REACH 11'6" . ; MAX LOAD AT FULL REACH 1700 LBS. 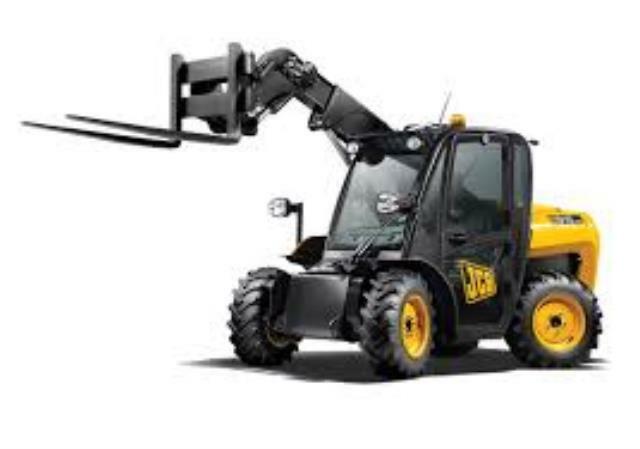 * Please call us for any questions on our forklift loadall 20 foot rentals in Cincinnati Ohio.